Starting the process of selling a diamond ring? Thinking about buying a diamond ring for a loved one? It does not matter whether you are on the selling or buying side of the trade, MJ Gabel is happy to guide your way with our customer-focused diamond and jewelry consulting services. If you are looking to buy a diamond, MJ Gabel diamond buying consulting services will guide you through things to look for such as cut, color, clarity, and carat weight. We will also go over pricing so you know if what you are paying is a fair price. Don’t go in it alone – let us help you make the right choice. When starting the selling process, the MJ Gabel diamond and jewelry consultants will help shed light on the diamond market, pricing, and pointers to help start you off. Most individuals know very little about the resale marketplace of diamonds and it is important to have as much information possible to make you an educated seller. If you know the product you’re selling, it will be a lot easier to achieve a sale! 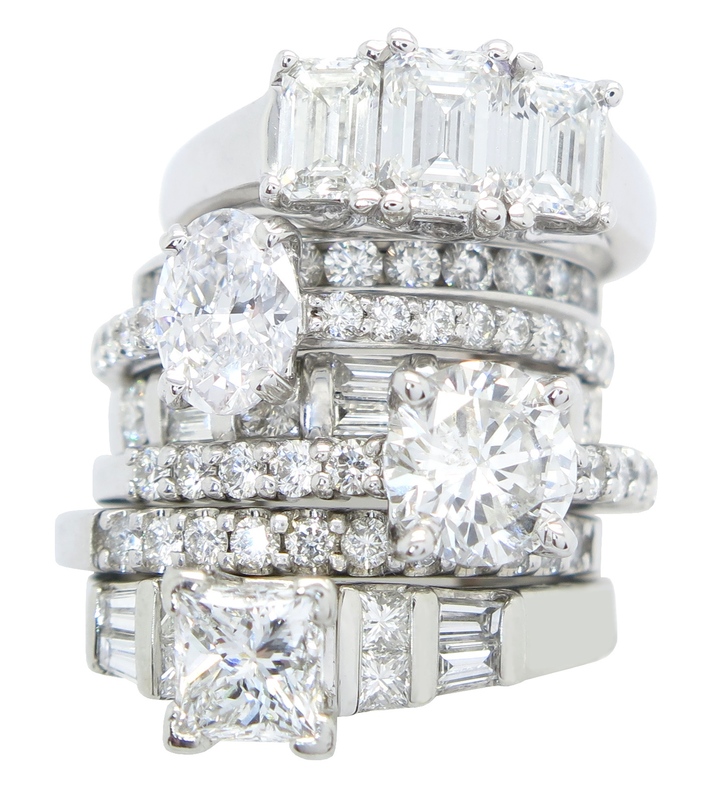 Let the jewelry consulting professionals of MJ Gabel partner with you to meet your unique needs and expectations. MJ Gabel has done an outstanding job on the transaction I had with them. They were timely, accurate with their estimates and surpassed my expectations.